In The Company of Women is an enthusiastic look at the heartfelt dynamics of the relationships between women presented in varying forms of poetry, memoir, commentary, quotes and artwork. From laughter to tears, Company is a book born of life histories and the journeys taken and navigated by women of wit and wisdom. In late 2009, Apryl Skies and Alicia Winski spent quite a bit of time collaborating on the idea of a "conversation" poem. The theme of the poem was based on the impact women in their lives have had on them both positively and negatively. In short; how did the presence of women, or a woman affect their thinking? How did they color their view of lives and perhaps change the course of them? A broad conversation that was clearly larger than themselves. After much discussion, they felt that certainly, this was a conversation that needed far more than two voices; it needed a multitude of voices. And with so many women possessing so many touching stories, memories and thoughts, they felt it to be almost criminal not to include them in this conversation. And so, a new and exciting journey has begun. They are now currently accepting submissions to be included in this project entitled, “In The Company of Women”; an anthology project written by women of wit and wisdom, that is very dear to them. If you would care to submit your poetry, short stories, quotes, memoirs, musings, old recipes, even some photos/artwork reflecting how a woman or women have impacted your life for consideration, please send them to Alicia Winski and Apryl Skies at eappublishing@gmail.com. You can also send your submissions to them via their Facebook page. Please stay on topic and please make sure you put the word “submission” in the subject line. Also, please send no more than five pieces. We also want to reiterate that this is not a paying endeavor. This is a project born of the desire to give women authors a voice and to get their work published. Authors will retain all rights to their work and will be able to purchase copies of this anthology at an extremely discounted price, upon publication. This will enable the authors to resell via their sites or other venues of their choosing. Edgar & Lenore’s Publishing House will be promoting this anthology on amazon.com, barnesandnoble.com, borders.com and Calliope’s Closet, an upcoming site designed solely to promote the artistic endeavors of women. This includes poetry, short stories, artwork, jewelry, etc. 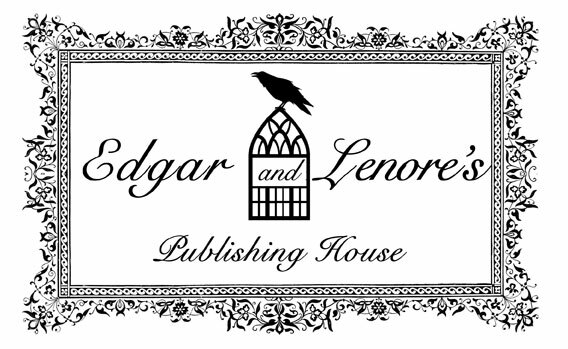 E&L will also donate $1.00 per book to an organization supporting the care and nurturing of women/children in a safe environment. 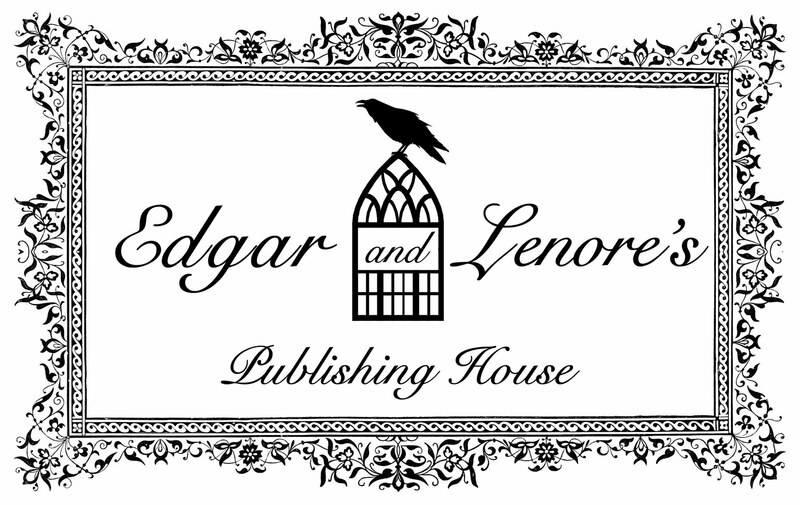 Any other proceeds received by E&L will be used to cover costs of publishing, advertising and promotion. 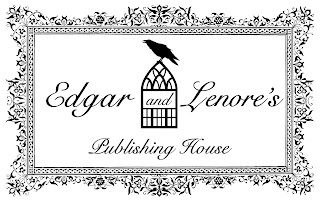 Any authors who prefer to submit their work to a paying venue should contact Edgar & Lenore’s Publishing house and advise of this. 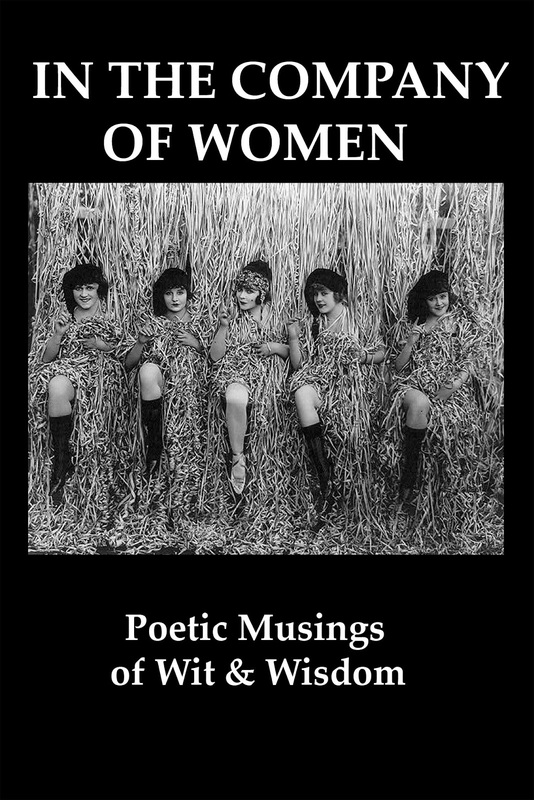 As previously stated, we are anticipating publication of this anthology in early 2012 and would love to hear from you wise and witty women! And if you know any wise and witty women who might like to submit their thoughts/work to us, please feel free to pass it along. 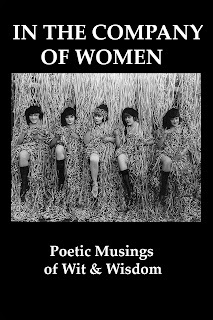 an anthology of musings edited by Apryl Skies and Alicia Winski. Please don't forget to visit the link and "Like" the page! I don't see where to check out the guidelines, so I am going to go ahead and submit by email. I think the "guideline" is poetry about the relationships between women, as opposed to poetry for men, about animals the weather or dogs - is that correct? I would like to know if this is a paying market? UPDATE: Blogger was down for several hours so I apologize for the delayed response to your concerns. We have clarified the submissions call to reflect the questions potential contributors have asked recently. We hope we have covered anything that was seemingly unclear to all of you, but if not feel free to comment here for further details. Women Author's Paying It Forward.